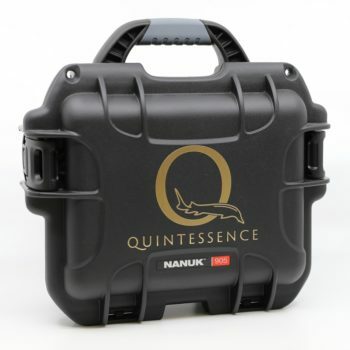 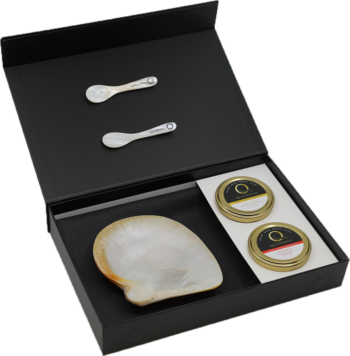 The perfect gift to present and serve sturgeon caviar in all its splendor and glory. What better way to serve caviar then on a mother of pearl serving dish. This gift set comes with a selection of two premium sturgeon caviars, a large mother of pearl serving dish, two mother of pearl spoons, all in a very elegant magnetic box.